If you’re like us at Mighty Auto, you’re preparing for the official weekend kick-off to summer! Dreams of warm weather and sunshine, your bathing suits packed and ready to go, and an endless supply of sunblock are waiting to be used. Maybe the cooler is stocked with summer goodies to take to your neighbor’s barbecue. 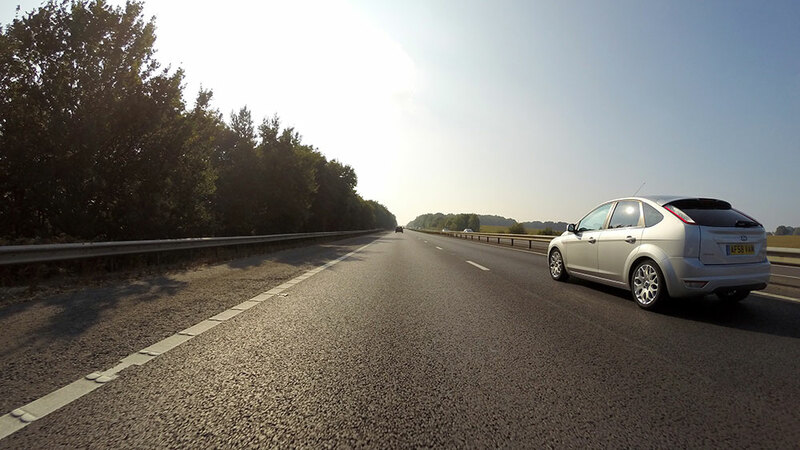 Each year, excited travelers use this weekend for their first summery excursion, and as many as 36.6 million Americans will find themselves driving on the roads this weekend. Don’t find yourself stuck because you forgot to take some precautions before leaving the house. 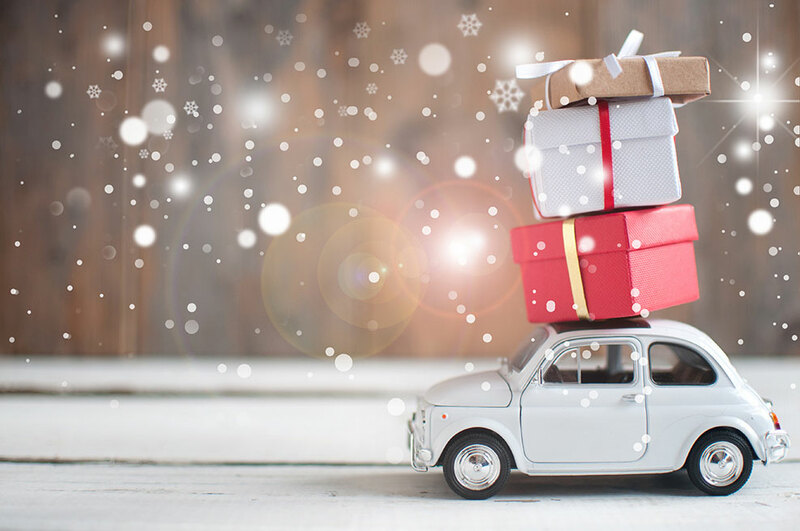 We’ve created a list of car maintenance items you should check before you leave, so you can be prepared to handle whatever your vacation throws at you! 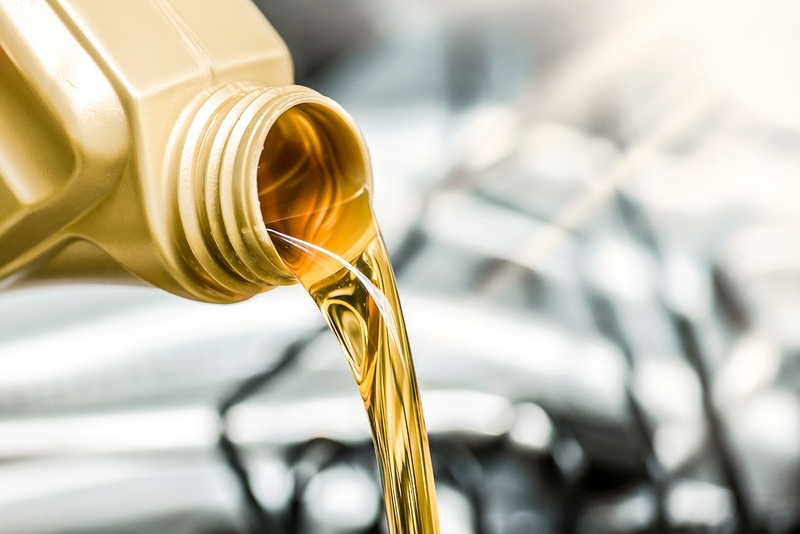 Oil Change – If your car is due for an oil change or close to it, having it serviced before you leave is a good idea. Miles put wear and tear on the engine and making sure it’s optimized fully is essential to the health of your road trip vehicle. Tires – Blown tires are a major cause of injury and fatalities during vacation trips. Check tire treads for wear and for signs of foreign objects that may be embedded in your tire walls. 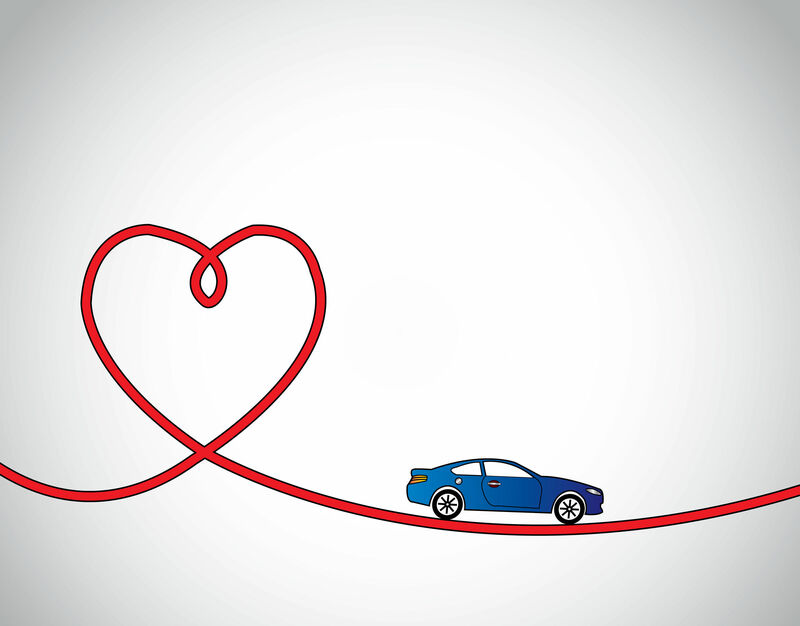 If you suspect damage, take your car to see your auto technician. Brakes – Your brakes should be checked or serviced every 20,000 miles or so, depending on where you live and the way you drive your car. Have your auto technician look at fluid levels and flush them if it’s been longer than 2 years. If you notice signs of squeaking, grinding, or your brake light comes on, have them serviced immediately. Radiator – A trip without a functional cooling unit is a miserable one- not just for you, but for your vehicle, too. 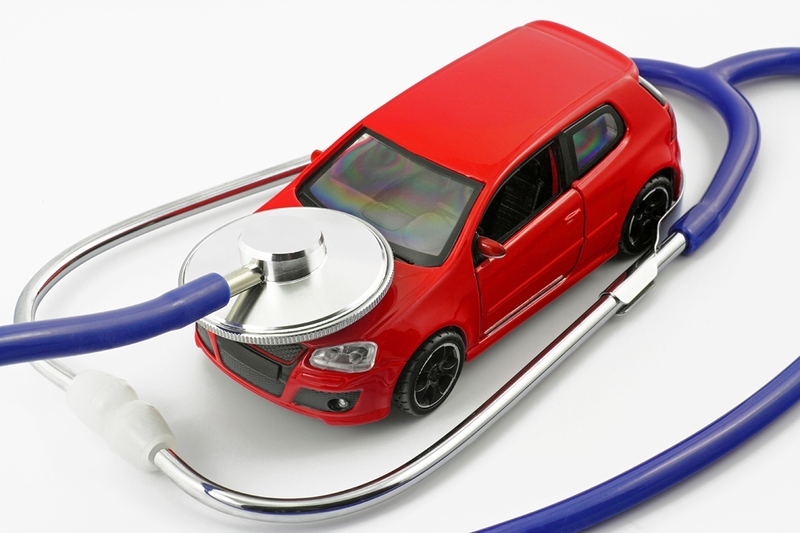 Overheating can cause the engine to cease, which spells bad news for your car. Battery – Your local auto technician can check your battery’s charge. Summer heat contributes to battery fatigue, so a healthy battery means no delays for your travel time. Lack of vehicle maintenance can be a deal breaker when it comes to summer fun. 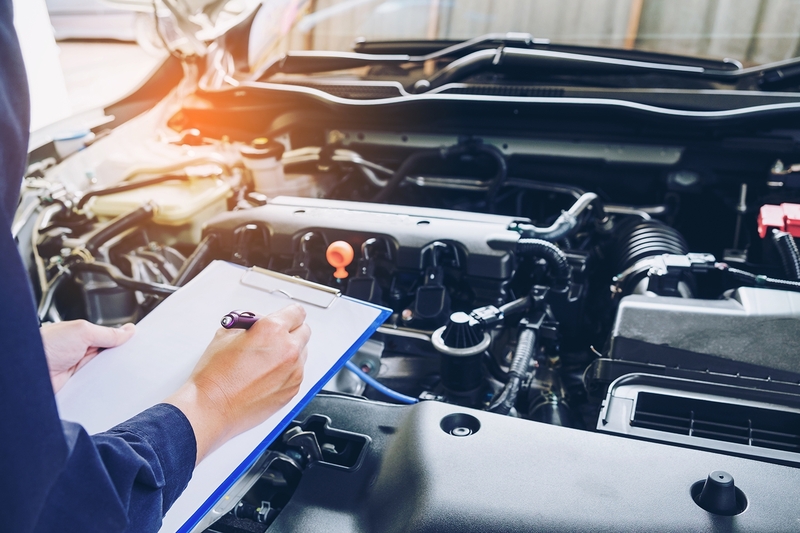 Getting a thorough inspection from your auto technician before you depart for your vacation will ensure that you hit as little snags as possible for maximum fun. From all of us at Mighty Auto, have a safe Memorial Day, and we honor those who have given the ultimate sacrifice for our country.